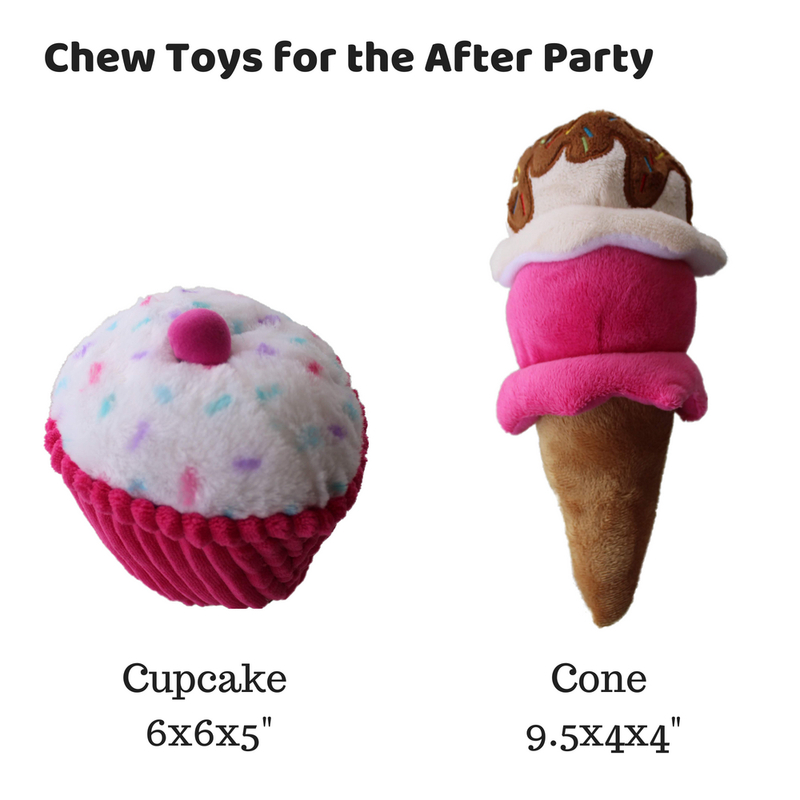 🐶 CELEBRATE WITH DOG TOYS that will make pup feel like the star of the show! 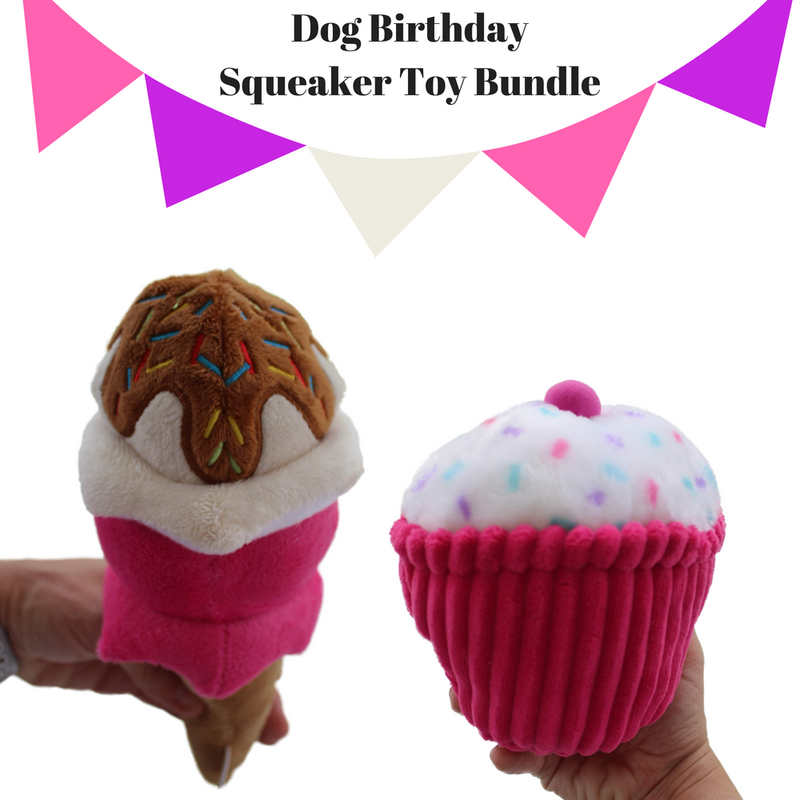 This birthday dog celebration bundle comes with 2 adorable chew toys, a huge 6″ pupcake and a 9.5″ ice cream cone squeaker toy with sprinkles on top! 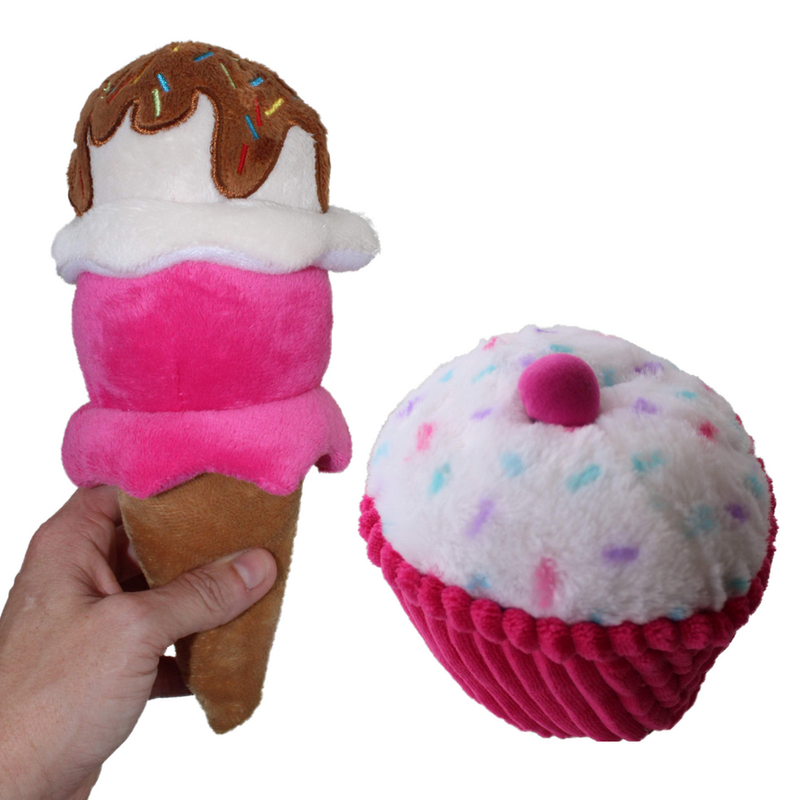 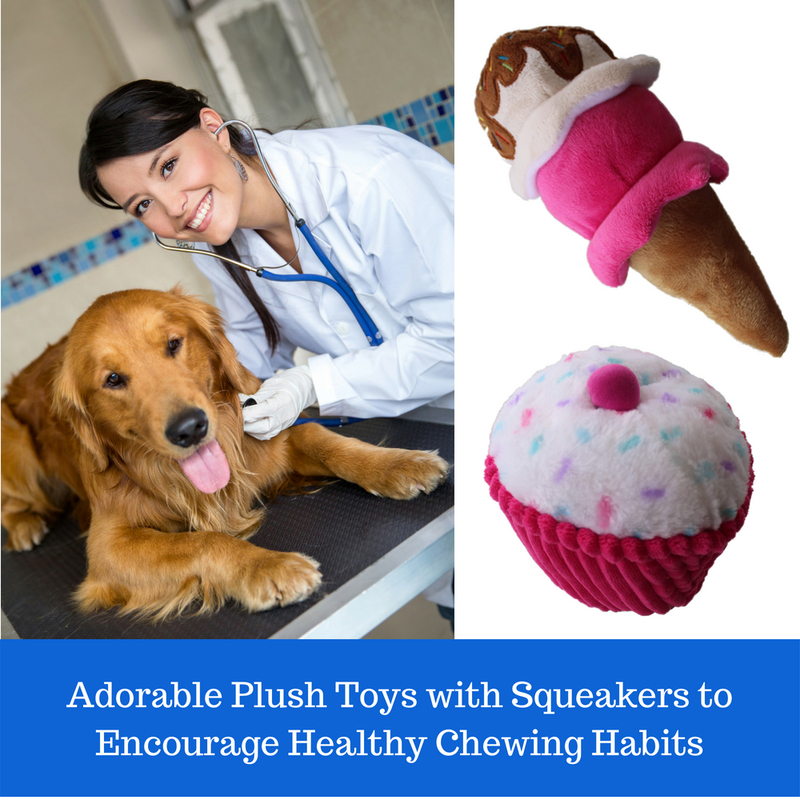 Get your pup a chew toy set to remember with our adorable dog birthday cupcake and ice cream cone chew toy set! 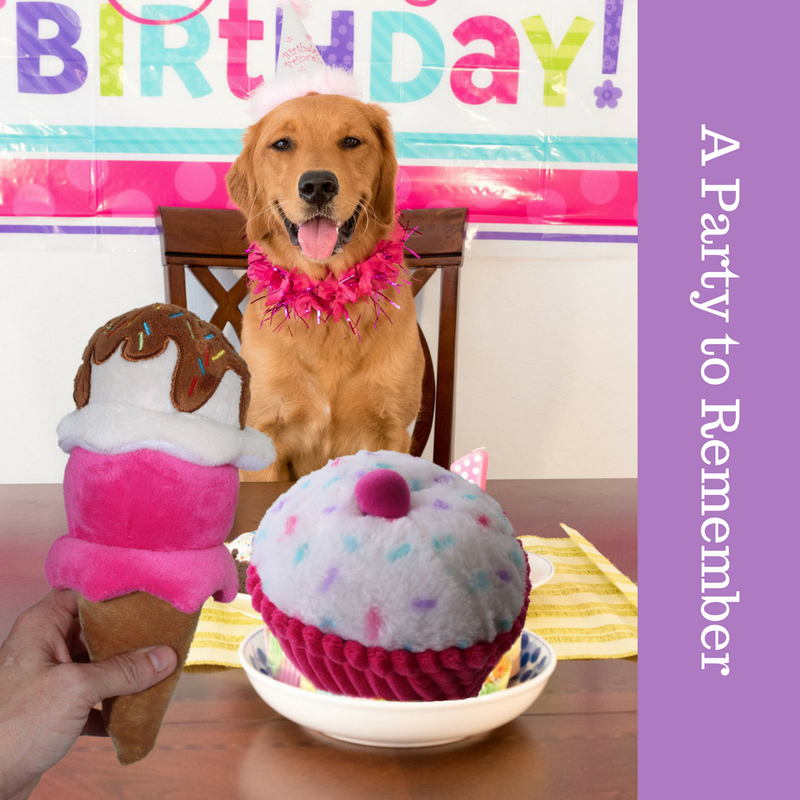 What’s included in the dog birthday kit?